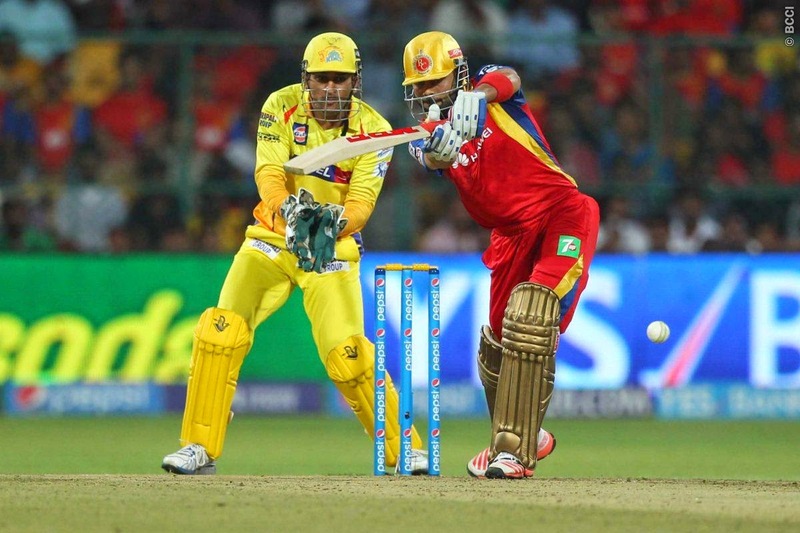 Chennai Super Kings got the better of the hosts in a 181 run chase at the M.Chinnaswamy Stadium in Banglore. Kohli's knock of 51 from 42 was overshadowed by Suresh Raina's 62(32) resulting in the 3rd consecutive loss of the Challengers this season. 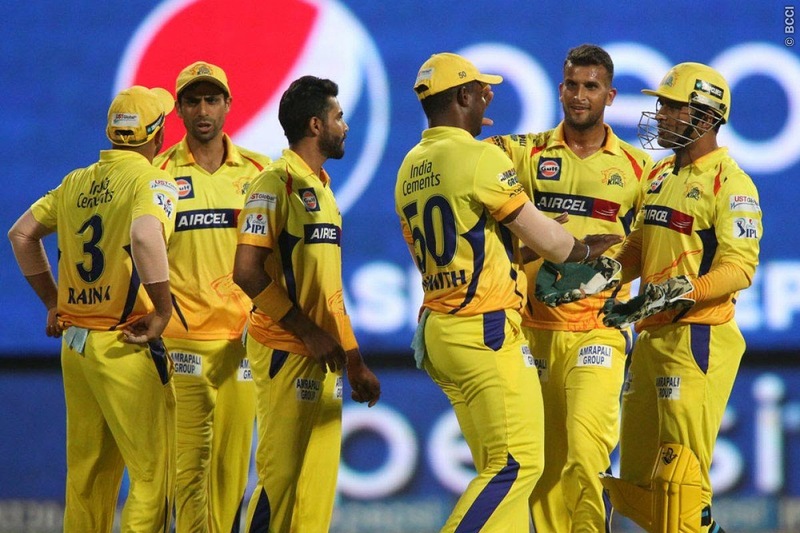 The home team won the toss and put Chennai Super Kings to bat first. CSK retaliated setting up a total of 181/8 at the end of 20 overs. The Royal Challengers Banglore's bowling department which was under the knife, stunned everyone by displaying a magnificent spell bruising the Super Kings. McCullum(4) departed early after being victimized by Chahal, D.Smith(39) followed him soon after damaging the Lads in Red. In came India's middle order batsman, Suresh Raina whose wonderful knock helped CSK reach the zenith. Raina 62(32) took the bowlers to the cleaners, supressing the Challengers. Raina's innings gave way to some marvelous cricketing shots and the spectators enjoyed watching pull shot, square cuts , straight drives and the ball flying in the air to cross the ropes. Dhoni and Jadeja failed to weave a partnership with Raina and departed early without causing much damage. The prolonged poor form of Dhoni and Jadeja haunts the Super Kings time and again. du Plessis arrived struggled to fill Raina's shoes but his 33(18) helped CSK reach the 180 mark. A few quick wickets in the death overs, and CSK was limping. Starc was RCB's most economical bowler with his spell of 1-24. This match also saw Nehra becoming the Purple Cap holder(leading wicket taker) after his economical spell of 4-10 in 4 overs. Suresh Raina bagged the Man Of The Match award for his match winning 62(32) and also received the maximum sixes award, Dwayne Bravo got the hot star award for his fabulous catch.